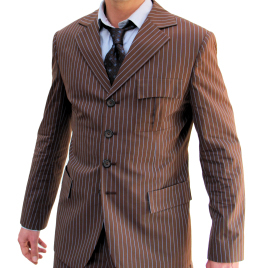 This unique suit is based loosely off vintage styles, but with a contemporary flair. 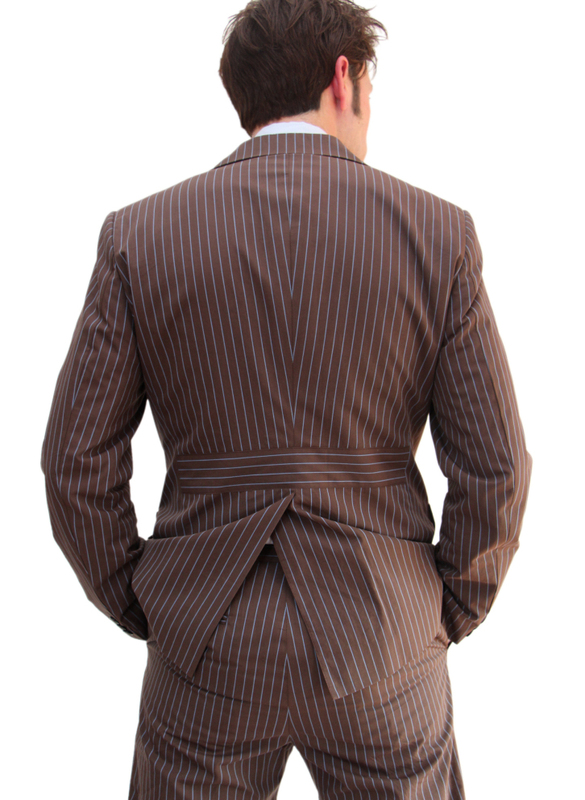 This high-gorge, single breasted suit has a four button closure, half-belted back with a single rear vent. 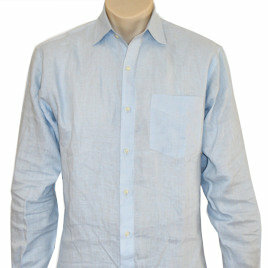 The breast pocket has a box pleated patch pocket with inverted-curved flap. 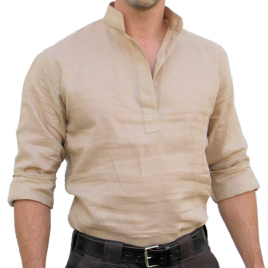 The trousers have a flat front, belt loops and no cuffs. Close up of fabric shows custom cotton options as well as comparison between the custom and updated colors. All other wool blend colors have matching colored stripes (ie. dark brown and tan stripes). NEWS: For hard-core fans, we have updated our custom brown cotton to now have closer, more accurate, striping and our custom blue cotton to be a darker, more screen accurate tone. 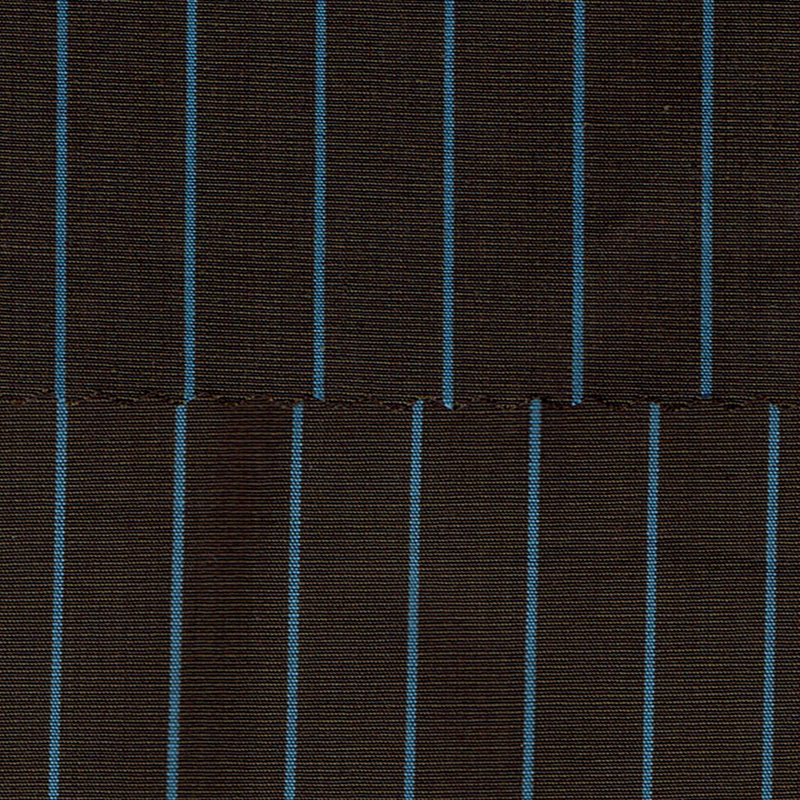 If you'd like to provide your own fabric for this suit, select "Customer Provided" for the color and we'll e-mail you instructions for sending your material. Best buy on the whole web! 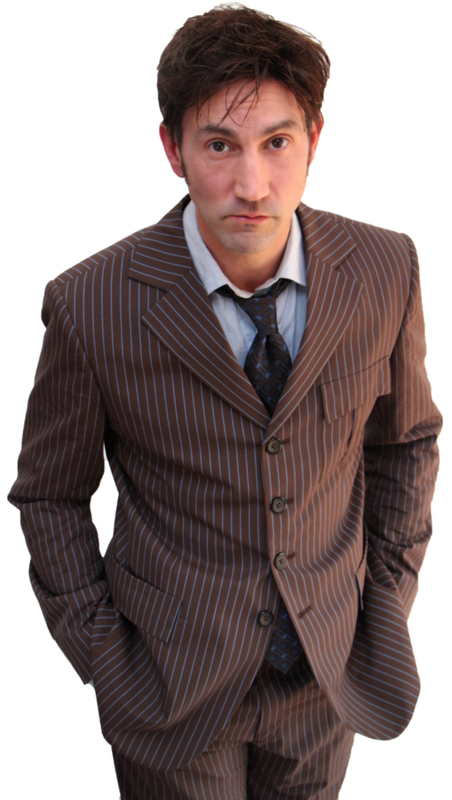 For any Doctor Who fan will love this suit, just what David Tennant wore. Get your size right and it will fit like a dream. Master Tailor made, every thing is how I would\'ve hoped and more. Definitely order from him again. If you're sqeamish about whether or not you should buy this suit, don't be. It looks absolutely fantastic. Five stars well earned! 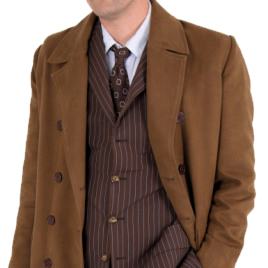 I just received my Tennant Suit and I am blown away by the quality of this suit. 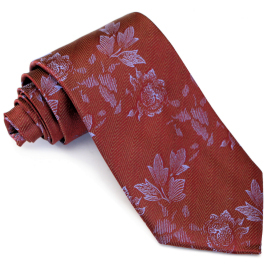 The fabrics used are of high quality and and the craftsmanship is superior. I could not have asked for a higher quality product! Many thanks. The suit is perfect! The quality and fit were spot on. I was apprehensive ordering a suit from so far away but I can't believe how well it fits! This thing is worth every penny! I bought the pants for this suit "a la carte," if you will, and they are great! No surprise that the pants look and feel supremely well made, as Magnoli Clothiers are known for their impeccable quality. Thanks again, Magnoli! This suit is fantastic! The fitting is perfect and there's just the right number of pockets. I had the funny impression that the half-belt was loose on the back but apart from that it's perfect and gets lots of compliments! Got my suit a week or so ago and I couldn't be happier. It even arrived earlier than I expected! The fit is dang near perfect, and I don't have any real complaints. Love it. There are no words to describe this suit. 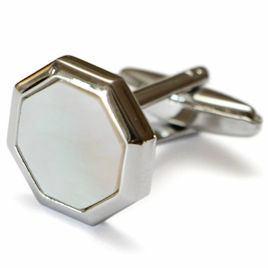 It is absolutely fantastic and is a shining jewel in my wardrobe. 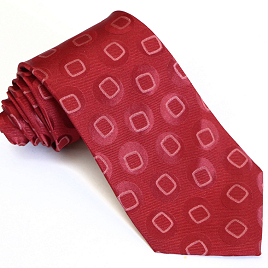 I look forward to wearing it everywhere and thank Magnoli Clothiers for their impeccable work. Bravo, and allons-y! My cotton brown with blue pinstripe suit arrived today! Perfect fit as usual, a lovely suit, a thrill to wear. 5* Many thanks! 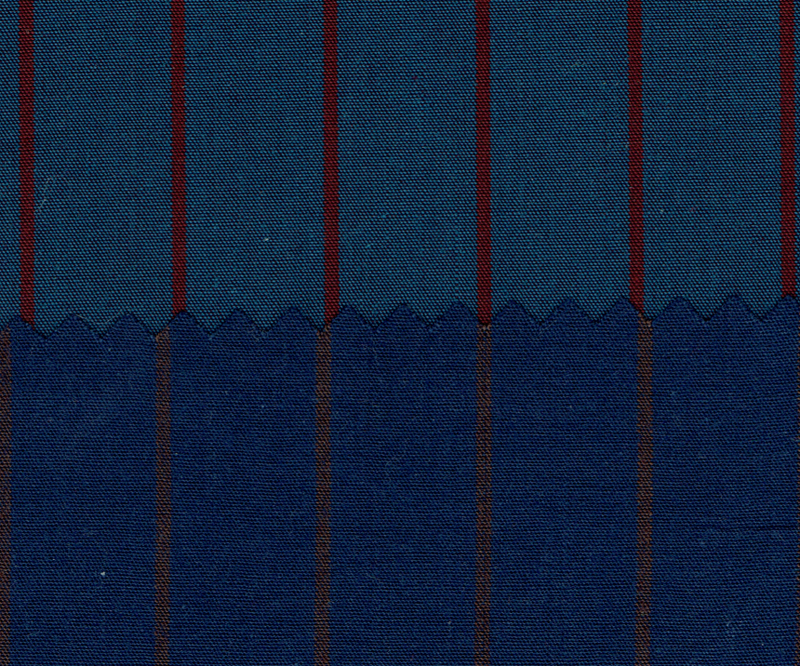 My blue with red pinstripe cotton suit arrived just in time for new years eve! 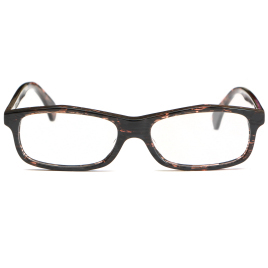 It fits perfectly, lovely material, very eye-catching and has raised a lot of positive comments when worn out. Completely recommended! This was my 1st buy. 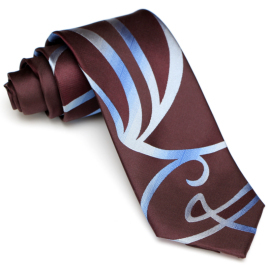 doctor who timelord tie. got in the post today after buying about 3weeks ago. very happy with the design and quallity.will for sure buy again from magnoli. thank you so much. Absolutly brilliant! My suit fits perfectly, and is lovely to wear, thanks Magnoli Clothiers! Absolutely Top Notch suit both as a fan piece and as a very fine piece of clothing! Craftsmanship is wonderful and fitted as close to perfect as I've had (even with my less than spectacular measurements.) Thank you again. I will definitely be coming back for more. A brilliant suit, and spot on with my meansurements. Also arrived in time for the date I specified, which was an added bonus- that's great customer service for you. 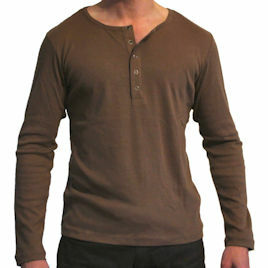 Got a more sobre dark navy blue version, but am tempted to get another in brown or grey. It fits like a glove too! 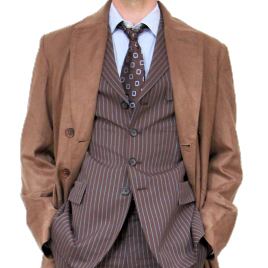 A purely fantastic suit, which fit nearly perfectly on pretty nebulous measurements. Truly wonderful and I'd recommend it to anyone looking for suits, coats, etc. Absolutely wonderful suit, marvelous job! Fantastic, much admired suit. I love mine so much, I'm about to order another in a different colour. Such a great suit! The cut is perfect considering having never met the tailor himself. 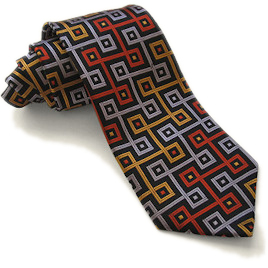 The custom pin-stripe brown fabric is an excellent match for the original. Terrific suit, it fits better then any suit I have ever owned, it looks great for both formal and casual events. The craftsmanship of the suit is also superb as it feels great on and fits perfectly. 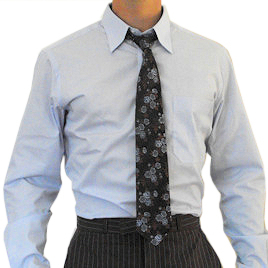 The suit seamlessly blends old and new style into one very unique package. This is my best fitting suit, and the nicest in my wardrobe. I\'m a big fan of Doctor Who and glad I finally got a great replica. Magnoli is a very nice, patient man who dealt with me in a very pleasant manner. He makes dreams come true.